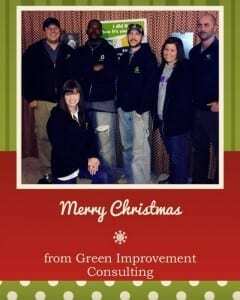 Merry Christmas from Green Improvement Consulting. We would like to help provide you with the gift of a comfortable, affordable and safe home this holiday season. Now through January 13 we are offering 15% off attic insulation when you mention this blog. Take the Home Insulation Comfort Quiz to see how your home measures up.